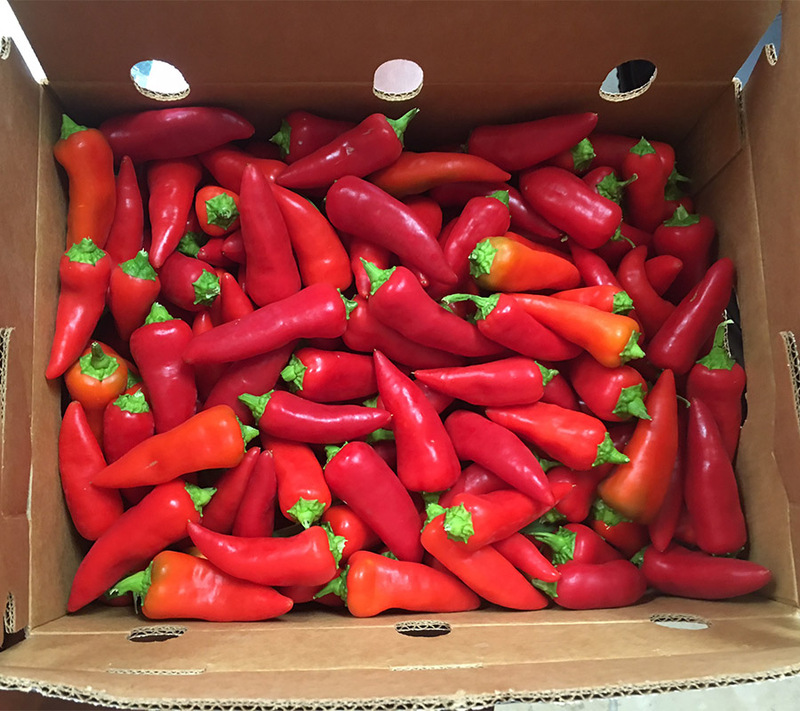 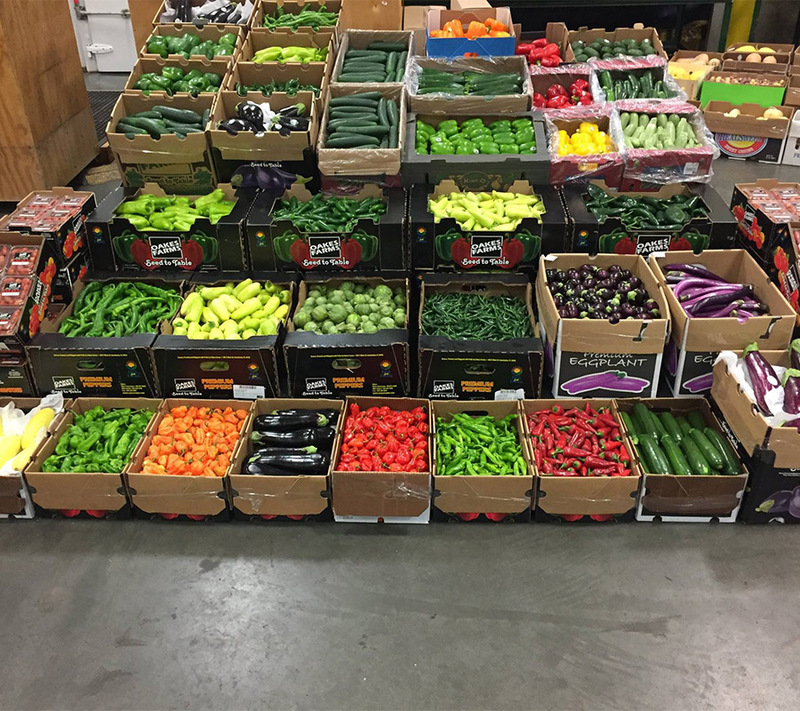 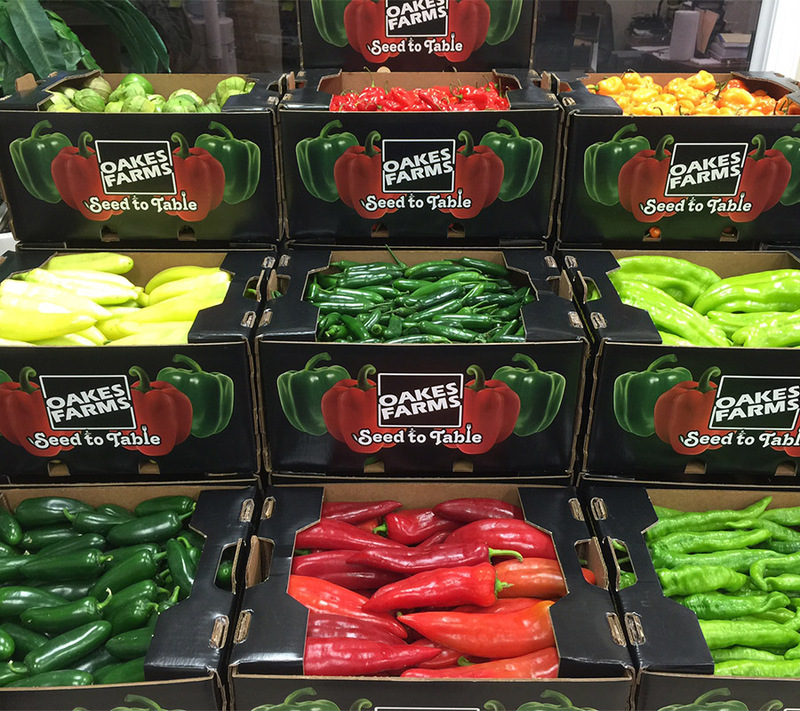 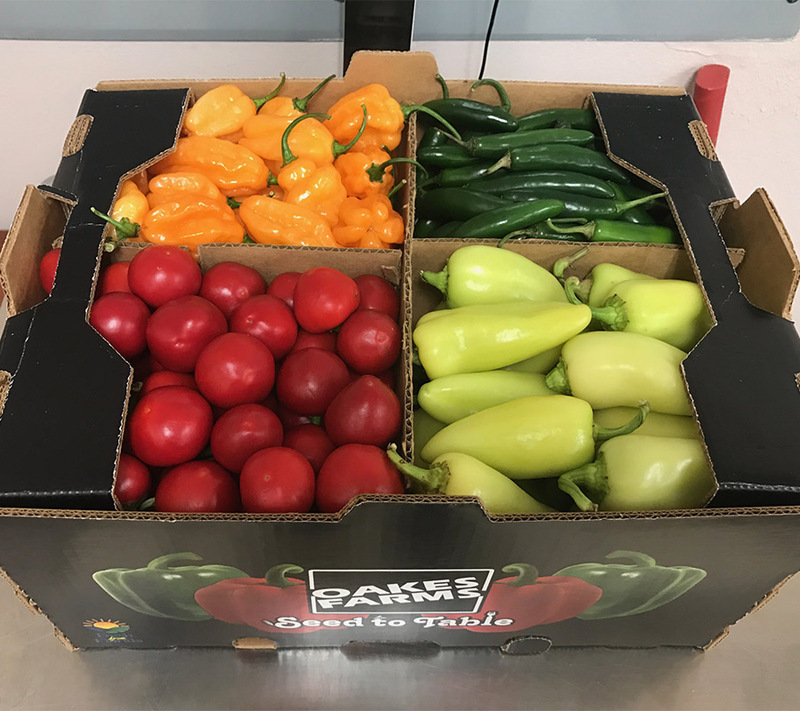 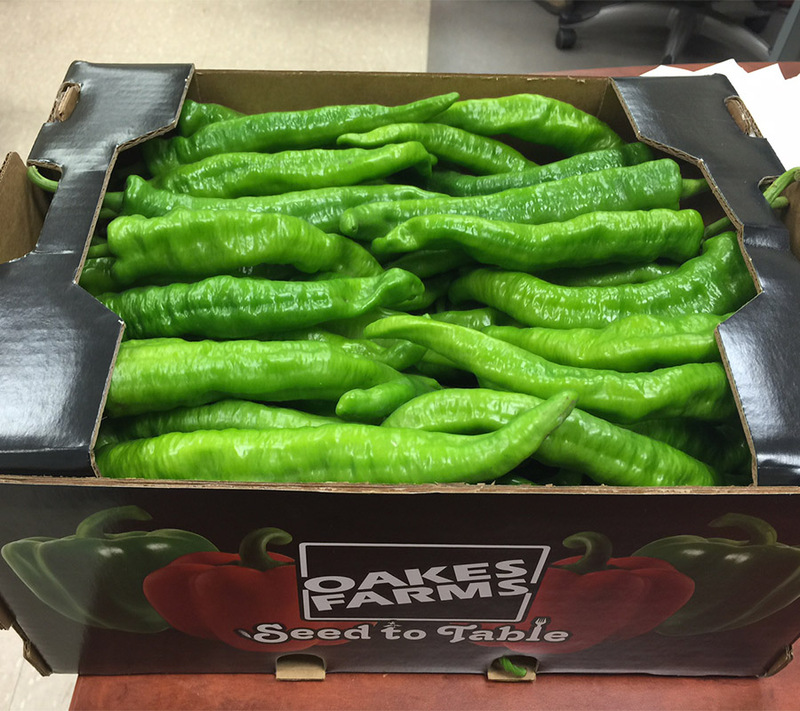 With over 76 Chile pepper varieties, Oakes Farms has now more than tripled its varieties since 2014, which makes us the largest Chile pepper grower in Florida. 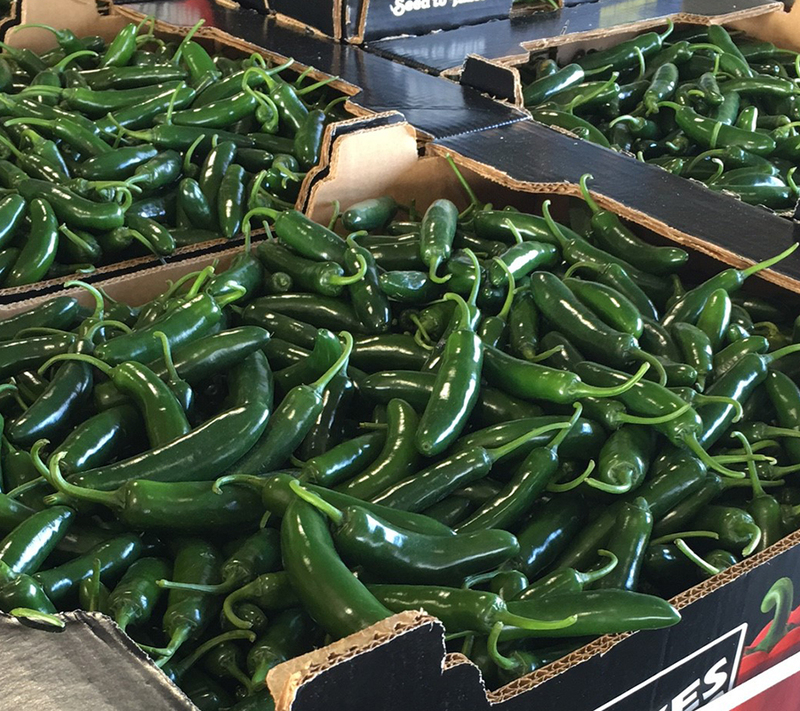 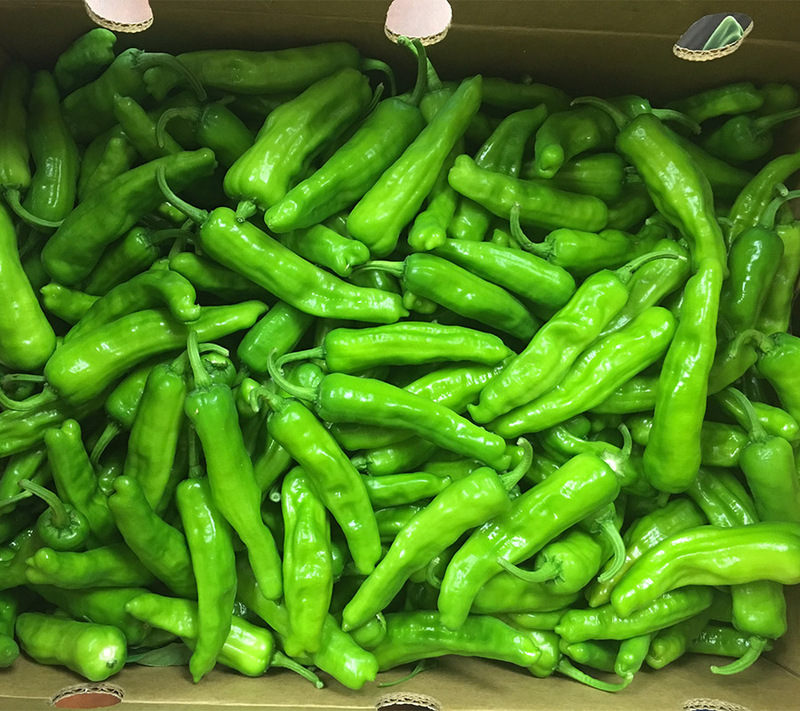 The Chile pepper category is not only continuing to grow, but it is seeing the highest movement overall. 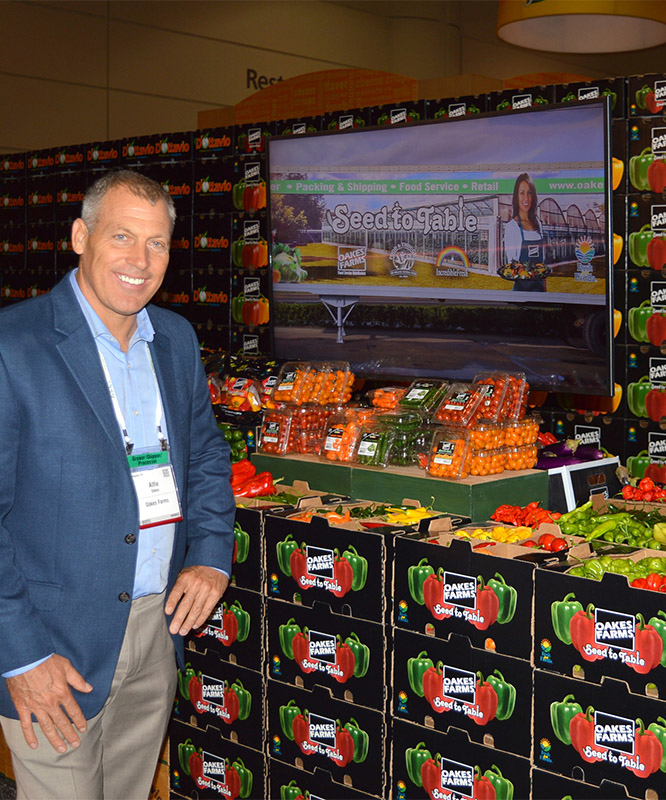 A big reason for this growth is the abundance of marketing and promotions across different chefs. 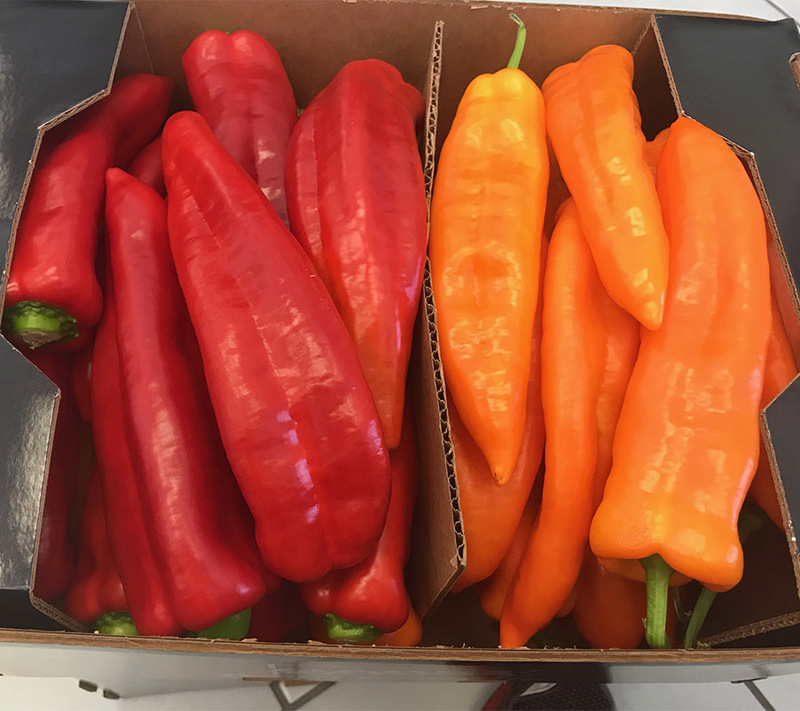 The Millennial chefs are changing the industry by trying new varieties, therefore, specialty peppers are becoming more prevalent on menus. 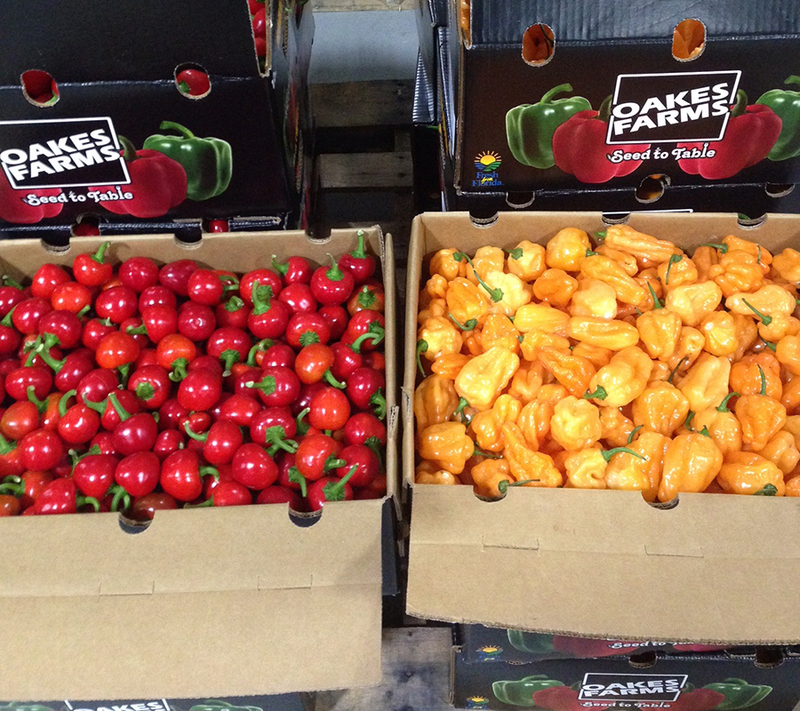 Some of the specialty peppers that we grow are listed below.